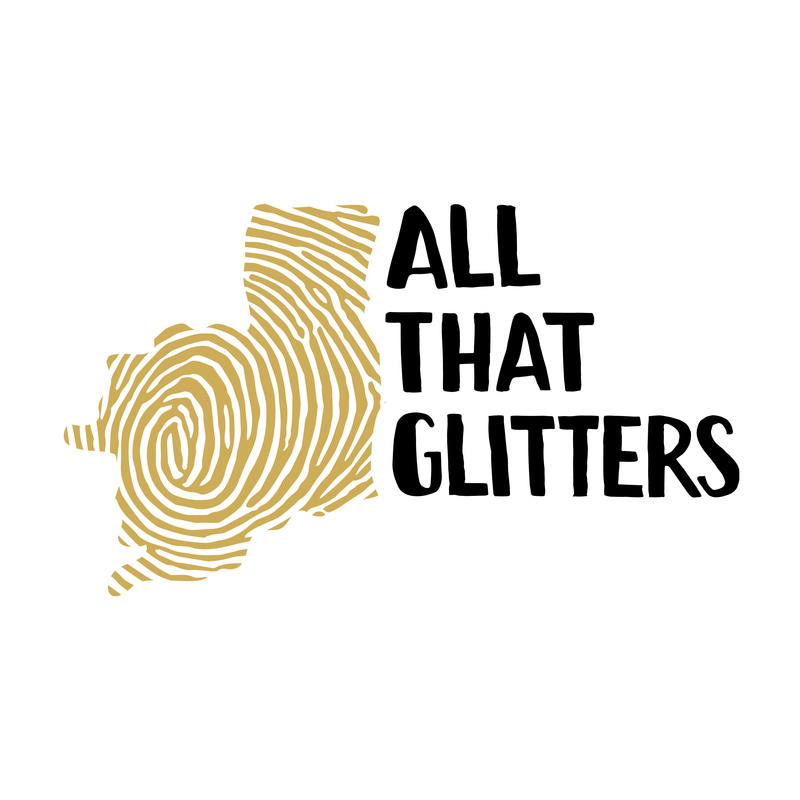 Through a series of interconnected conversations, this compelling presentation examines the stories and follows the journeys of six people whose lives have been shaped in some way by the gold mining industry and life in the Goldfields region of Western Australia. Journey from Aboriginal times where the significance of gold was defined very differently from the white settlers of the colonial era. A diverse cast weaves a dramatic tapestry of stories about the Aboriginal perspective of gold mining and white settlement, the initial discovery of gold in Kalgoorlie, and the concept of ownership and its relationship to identity. E13 was born in the Western Australian Goldfields, and we're proud to live and operate from Kalgoorlie. We form rich engagement and development opportunities that create connecting experiences. We produce works, develop artists, engage audiences, and use arts as a vehicle for social change. We’ve seen the creative industry here take leaps and bounds in a short period of time, and believe the future is developing and fostering new ideas.